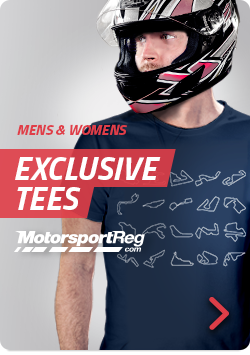 It's a new year and it's time to get ready to burn some rubber! 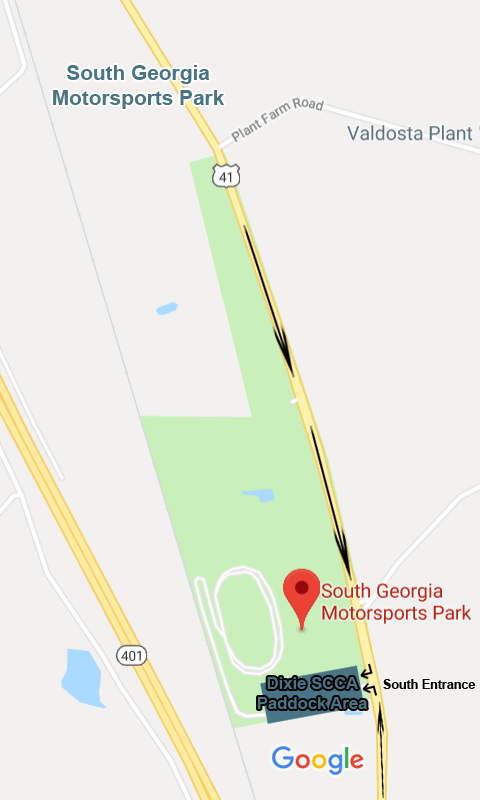 Come join us at South Georgia Motorsports Park in Cecil, Georgia, for Dixie Region Solo #01. Whether you're starting your Points Series Campaign or looking to prepare for the 2019 Tire Rack Dixie Championship Tour, join us for a good day of competition and help us kick off the new year! * - NOTE: There is NO On-Site Junior Kart Registration available for Dixie Region SCCA Events. All Junior Karts must be pre-registered. 03:30 PM Trophy presentation 30 minutes after last run.